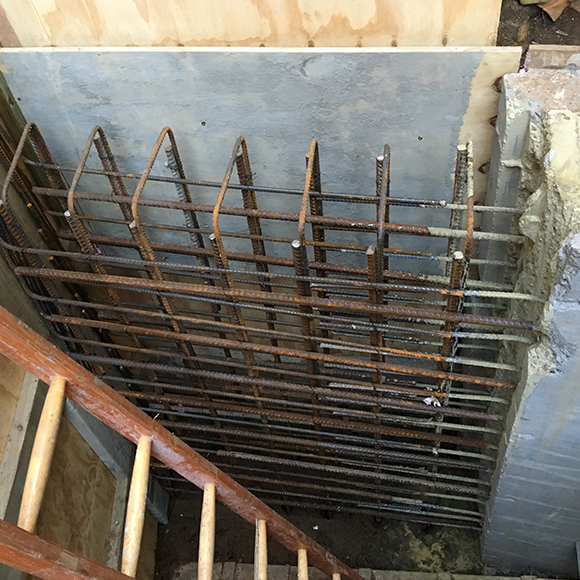 This is one the the most important phases in the project and is the part where the foundations of the existing property are supported by a process called underpinning. This very old method has been used for a century, although there are now many new methods that we specialise in. 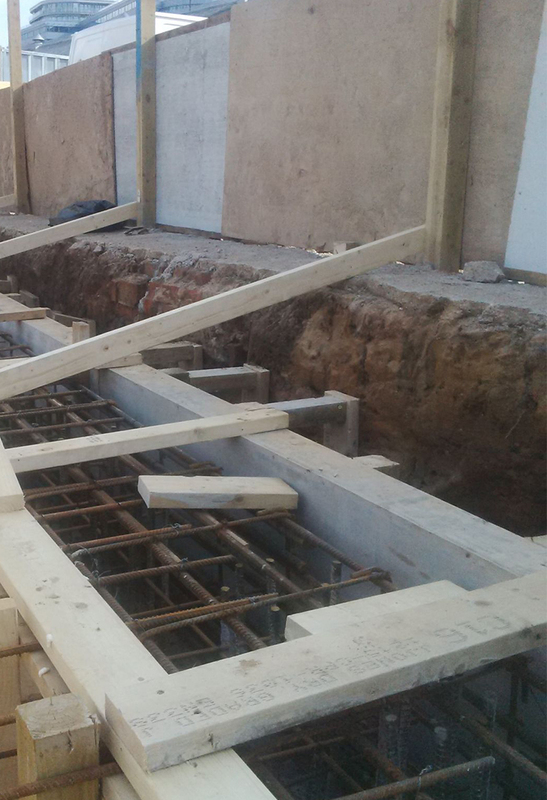 We are specialists in the basement sector and have worked on projects from small to industrial scale. For 22 years our teams have been helping redevelop building all across London and realising peoples dreams of creating spaces that include swimming pools, gyms, bars, cinemas and even bowling alleys. 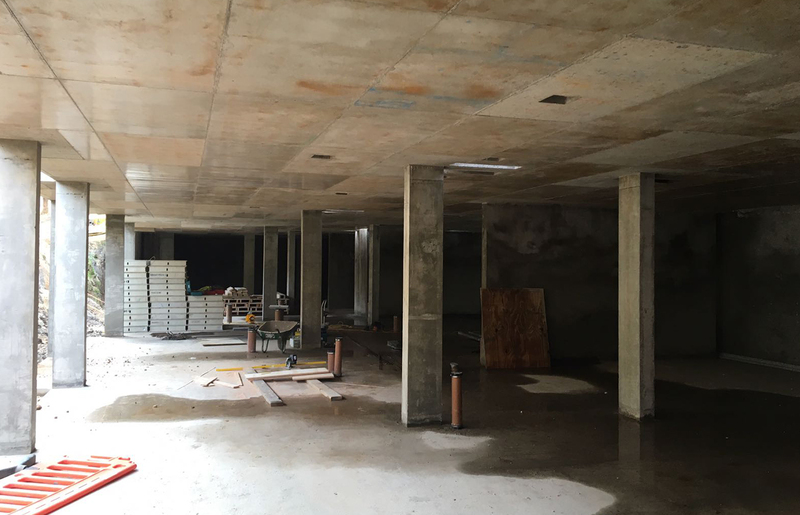 We can work with your existing contractors or as a stand alone company to provide everything for you and manage every aspect of your dream project from start to finish. We have been working across London for decades giving you total piece of mind when you engage our services. 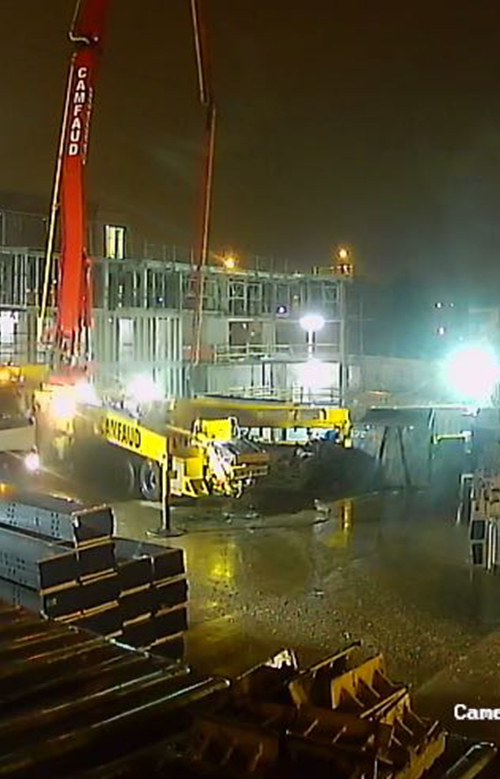 We do all aspects of underpinning work including large scale RC works. 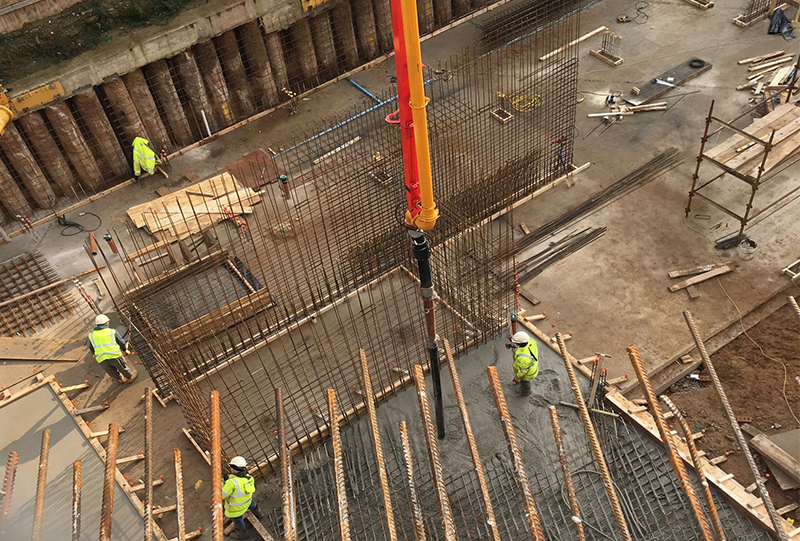 These structures, when completed, can be huge office blocks or car parks and our team have worked on some very interesting projects covering the whole of the UK. Our expertise and know how are renowned in our industry. We are very proud of this reputation and happy to provide you with contacts for some of our past clients should you wish to speak to someone.